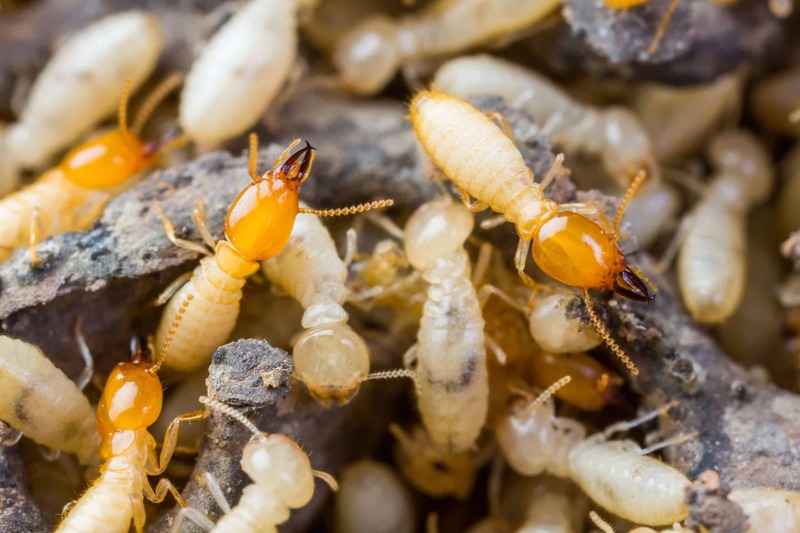 By the time a termite is spotted, there are likely hordes of termites already damaging your home or business from within the walls. Termites can wreak havoc on your home/office without visible exterior damage until the very core of your space ha already been destroyed. Preventing termites from coming in the first place through regular maintenance is strongly advised. Harnessing our thirty years of experience combined with continued education in the latest advancements in termite control, John’s Pest Control has determined two effective methods for termite control: Extra and Termidor. Exterra is a baiting system which monitors termite activity. The baiting stations are strategically placed around your property. If a station shows activity, the station is baited, and the colony is destroyed. To ensure best results after your property is eradicated of termites, our technicians will continue to check the stations every 90 days for new activity. We are dedicated to keeping your home or office termite free. Termidor is a liquid termite eradication method. When this method is deemed necessary, our technicians will drill into the foundation and perimeter of your home to release the liquid. Once released, the chemical will permeate the ground and eliminate any termites and nests in the area. Although this may require chemical usage, our technicians always use them responsibly for the safety of you and your property. Regardless of the method necessary for your property, we stand behind our work and our prevention methods. If new termite activity occurs under our damage warranty, we will pay for the damage incurred. We are confident in our work and methods. We will get your home or business termite free and prevent future infestation. 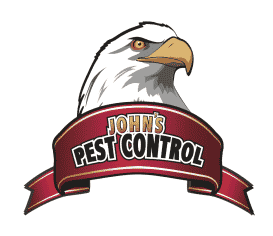 Contact John’s Pest Control today to rid your home or office of these destructive creatures.